Honey, where did this rosé come from? 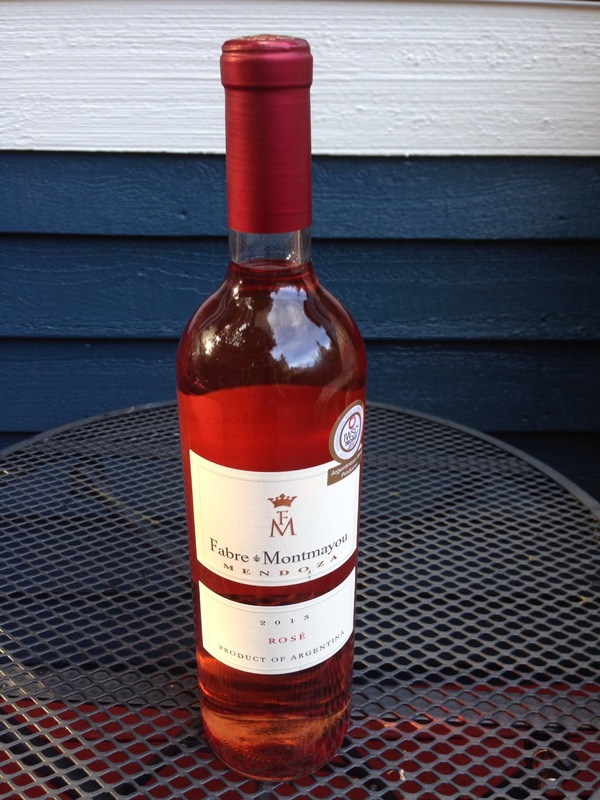 August 7, 2014 / Wines under $20 / Comments Off on Honey, where did this rosé come from? I arrived home from work tonight unusually agitated. My mantra of “I move through the world with grace and ease” did not sink in as I navigated the super silly Seattle traffic. First things first I opened the fridge and wondered “honey, where did this rosé come from?” I love my husband but he normally picks up wines with critter names so was a little off guard. Was it a gift? Did the wine fairy visit? But no.. He found it at Whole Foods in the $12 and under bin. Well done! Beautiful rosy pink color, delightful strawberry nose, dry, slightly acidic finish. Perfect summer quaffer. Thanks my love. You rock!